Conducting the new energy orchestra – or is it a circus? The decarbonisation of electric power, and the electrification of energy, is unstoppable. Whether it will be rapid enough to prevent the coming climate crisis is uncertain and will demand vision from politicians, industry leaders and energy providers, writes Andrew Steer. Andrew Steer is President and CEO of the World Resources Institute, a global research non-profit organisation based in the US. As global leaders gather in Denmark and Sweden to discuss the future of clean energy, this is a good time to discuss the future of the world’s energy ministers, and the ministries they run. Historically, the people who oversaw their citizens’ power supply have had an essential but narrowly defined role: delivering sufficient cheap electricity to households, businesses and industries, usually through fossil-fueled utilities. Energy ministers have been a bit like orchestra conductors, leading established musicians who all know their parts. Nowadays, though, they may need to add the skills of circus ringmasters, keeping track of the diverse methods of power generation, distribution and consumption, as well as increasingly diverse sets of technologies and the climate and water implications of their policy decisions. Rapid change in energy markets demand that energy ministers switch from thinking of themselves as electricity generation managers and instead think of themselves as directors of a diverse network of resources integrating mini-grids, rooftop solar systems and other distributed energy resources. Energy suppliers still include the big utilities, but also the small operator who installs solar panels from the back of a bicycle. Suddenly, energy ministers need a new mindset to consider how all the pieces of the system come together: where they will get technology, how that has to be rebalanced and the way utilities are going to function – and of course, how to handle a whole series of investments that must be made to make it all work. 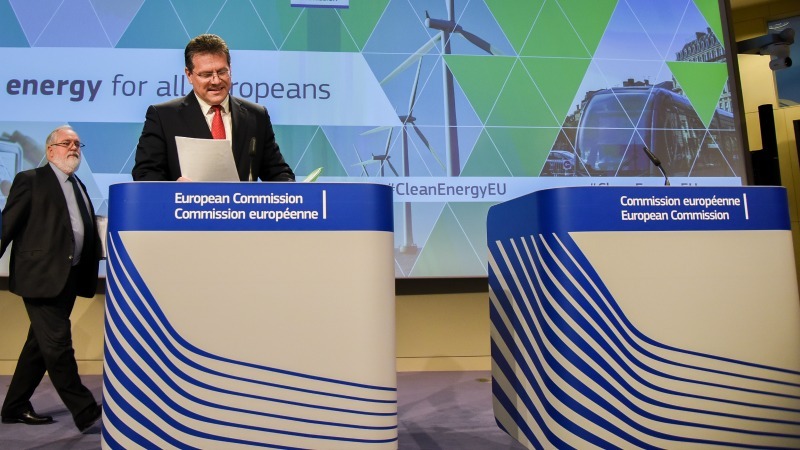 The Ninth Clean Energy Ministerial (known as CEM9), hosted on May 23-24 by the European Commission, Denmark, Finland, Norway and Sweden, aims to focus on promoting the transition to low-carbon energy to energy ministers from around the world. Energy ministries will require partners beyond power utilities, including a whole new entrepreneurial breed of energy service providers that is making the most of new technology. On the demand side, formerly passive electricity users in industry are realizing that they now have the ability to shape and leverage these technologies to their own advantage, and to the benefit of their customers and the wider environment. Never has the moment been so ripe. Plummeting costs and new technological developments have driven increased adoption of renewables. Wind and solar power are reaching cost-competitiveness with fossil fuel-based power generation. By 2035, running a predominantly renewable-based power system is likely to be cost-competitive with running a gas-based power system in most places. The deployment of at-scale renewable power has the potential to deliver abundant low-cost, low-carbon electricity, saving residential consumers money and enhancing industrial consumers’ competitiveness. Still, fossil fuel use is a strong habit to break. Embracing a renewable energy mindset presents different challenges in different political contexts, with different market structures, policies, regulations and economic conditions. In the United States, for instance, the number of installed energy assets is immense and dependence on high-carbon fuels deeply entrenched, making the transition to renewable power financially advantageous but psychologically tough for some. On the other hand, in Africa, building a low-carbon economy from the ground up, at reasonable cost while offering broad access, is a real possibility, but financing is often a roadblock. 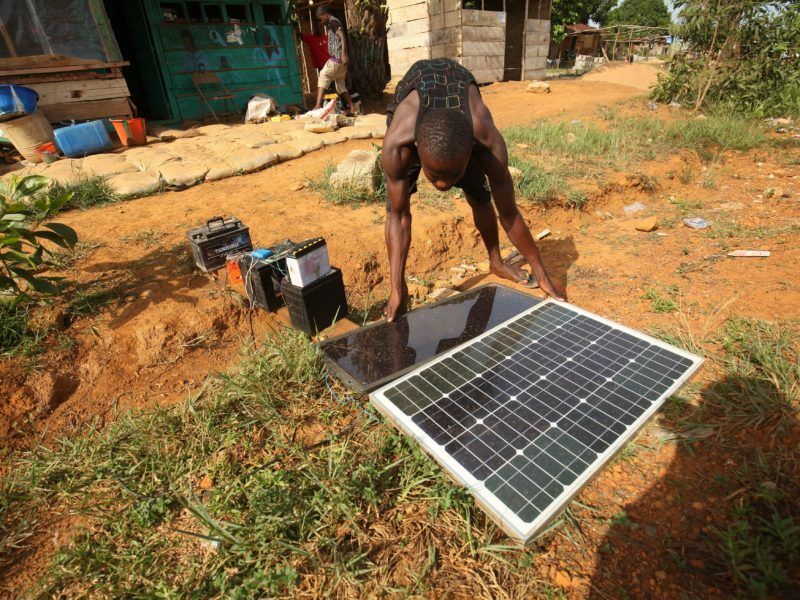 Encouragingly, many European governments have lined up development aid funding for increased ­energy access in Africa, and private foundations like the IKEA Foundation are also involved. Not all African governments are ready to make the best use of this funding, but a growing number are crafting more modern policy and legal frameworks that make such donor funding effective through encouraging productive private-public partnerships. Consider Tanzania, for example, which plans to become a middle-income country by 2025. 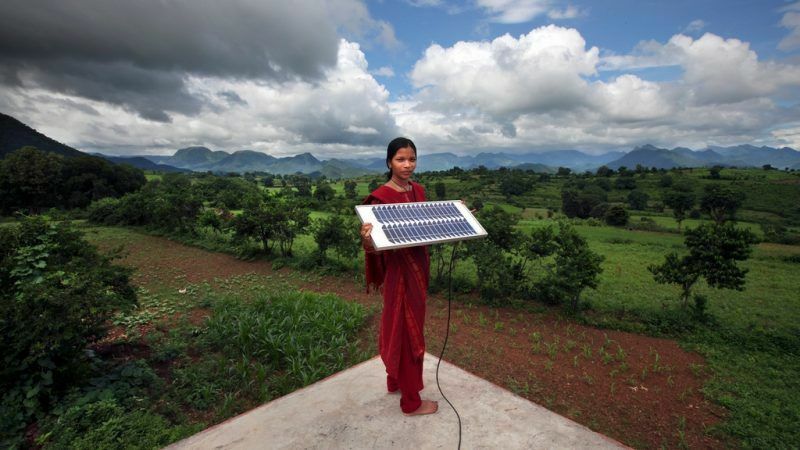 The government estimates that about half its rural population may be served more cost-effectively by decentralized options like mini-grids – electrical generation systems of less than 10MW that serve customers through local distribution networks – than by expanding the central grid. Meeting growing power demand with low-carbon energy sources has the potential to transform the health of the planet and people, reducing health-related costs in the process. It is also a massive economic opportunity: doubling the world’s renewable energy capacity by 2030 could save the global economy between $1.2 and $4.2 trillion each year. Why do this now? Why not wait? Because this is where the smart money is going. If energy ministers miss this window to get smart quickly, investment will go elsewhere. The decarbonisation of electric power, and the electrification of energy, is unstoppable. Whether it will be rapid enough to prevent the coming climate crisis is uncertain. Success will demand vision from energy ministers, policymakers, industry leaders and energy providers. 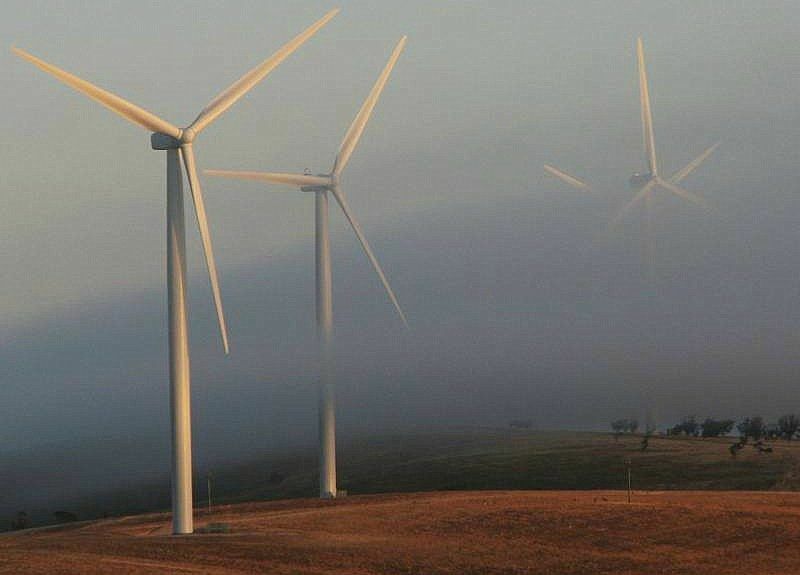 “Not all African governments are ready to make the best use of this funding,” – why does low/zero carbon electricity (usually small-scale in Africa) need the involvement of governments? My modest contact with some players in the space suggests that they tend to steeer well clear of any contact with central governments – for a range of reasons which doubtless readers can guess at. I’d suggest that the way forward in Africa – at least for EU institutions & groups is to focus on local delivery and working with local partners.